Fortunately for Western Civilization, anything arguably artistic that I endeavored to do in high school hasn't been memorialized for the ages. And I expect that is true for most of us. But 21 year-old Sam Boatright of Lawrence, Kansas isn't most of us. A few years ago when Sam was a junior and senior in high school he wrote and recorded some songs, eight of which are now available on the self-titled album available under his moniker Hush Machine. 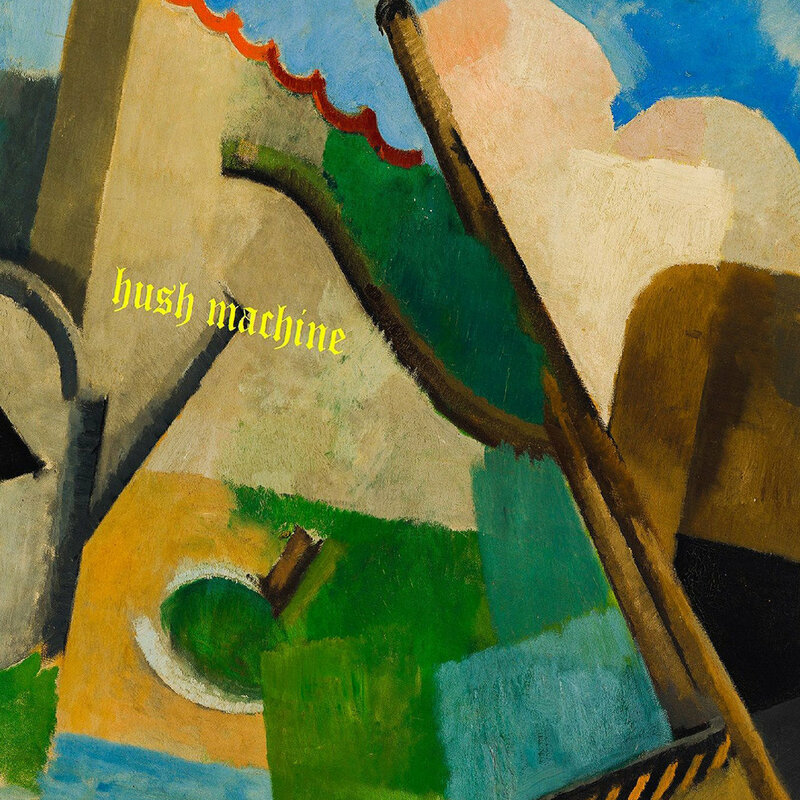 If you are expecting Hush Machine to contain quiet, dreamy and yearning music appropriate for a artistically inclined teenager, you are in for a surprise. A very pleasant surprise, we expect. Because what Hush Machine dishes out is robust, new wave glazed garage with a vibe (and vocal quality) not unlike the Strokes. Exciting, a bit raw, and played with energy and confidence. This debut is just too good to ignore. A couple of songs are below, and the entire album can be streamed at the Bandcamp link. Hush Machine is a digital and CD release via Jigsaw Records.